According to Deadline, Kubo And The Two Strings director Travis Knight has been tapped to direct the Bumblebee-centric Transformers spin-off. That means people might actually have a reason to be interested in Bumblebee, which seems like a surprisingly cruel thing for Paramount to do. People have been able to ignore Michael Bay’s Transformers movies for years because they were awful, but Kubo And The Two Strings was actually nominated for an Oscar. Of course, that’s the only film Knight has ever directed, so nobody knows if he’ll be able to repeat that success, but he is the president and CEO of hip animation studio Laika. 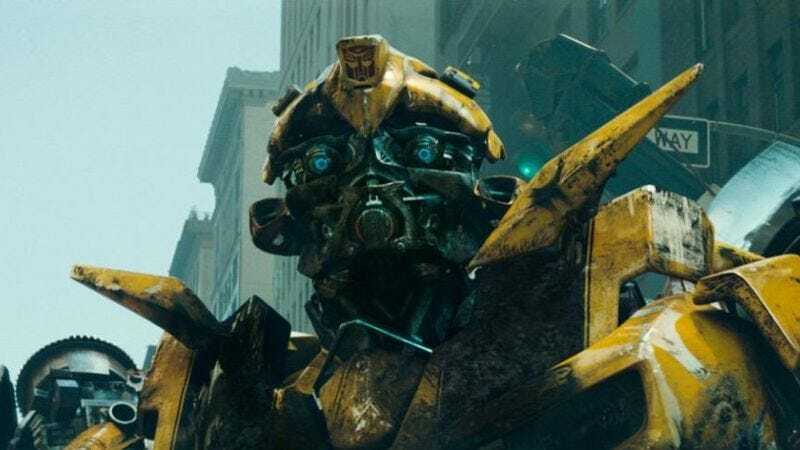 It stands to reason that he’d have picked up some tricks, so maybe he’ll be able to elicit more emotion out of a computer-generated character like Bumblebee than Michael Bay usually can. We don’t know much about Bumblebee, but Deadline says that it will be live-action.